Patients may one day soon be able to openly use medical marijuana inside a Northern California hospital. If the hospital’s governing board approves the idea, Marin General Hospital would become the first in the state to allow it. On Tuesday evening, the Marin Healthcare District Board took a step in that direction by voting to ask its staff to investigate clinical and legal issues related to patient use of the drug on-site. Medical marijuana is legal in the state, but hospitals haven’t yet allowed patients to use it. Larry Bedard, a retired emergency physician and board member who proposed the plan to investigate the issue, says medical marijuana is already used “under cover” at hospitals. Family members and friends sometimes bring medical marijuana to hospital patients who use it at home for their conditions, Bedard said. It’s better to be open and transparent about medical marijuana use in the hospital, he said, so doctors have the full picture of all medications the patients are taking. But would allowing open use of medical marijuana mean that patients are lighting up joints in their hospital rooms? Of course not, Bedard said. 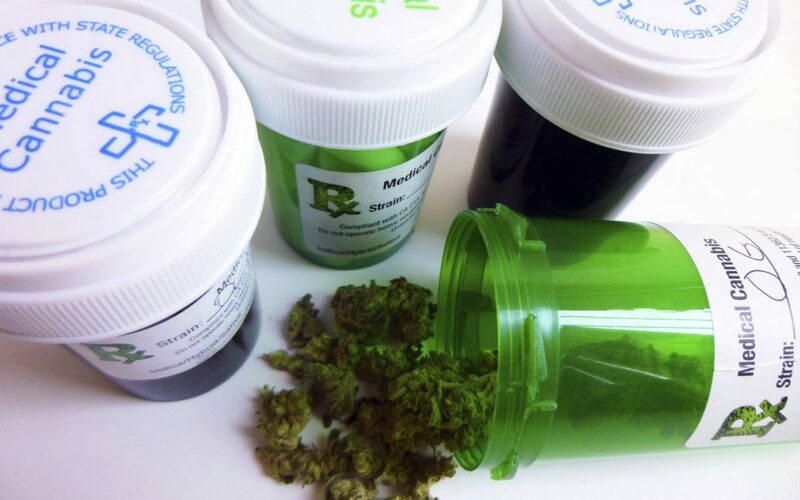 Since smoking is prohibited in hospitals, the medical marijuana would be delivered to patients in other forms, such as edible products. Public health advocate Larry Cohen, executive director of the Prevention Institute in Oakland, said hospitals would be ideal for supervising use of medical marijuana. Medical marijuana use in hospitals has been the subject of public debate in other states. Two states, Connecticut and Maine, passed legislation protecting hospital staff from criminal, civil, or disciplinary action if they administer marijuana to hospital patients, said Paul Armentano, deputy director of NORML, a marijuana legalization advocacy group based in Washington, D.C.
Armentano said it was unclear whether hospitals in those states have changed their polices, but the doors have been open to do so, he said. Medical marijuana use in hospitals in California has already happened unofficially, said Dale Gieringer, director of the California branch of NORML. The Marin Healthcare District Board plans to hold a series of public meetings on medical marijuana use, Bedard said. The staff report examining the issue is expected to be concluded in June.